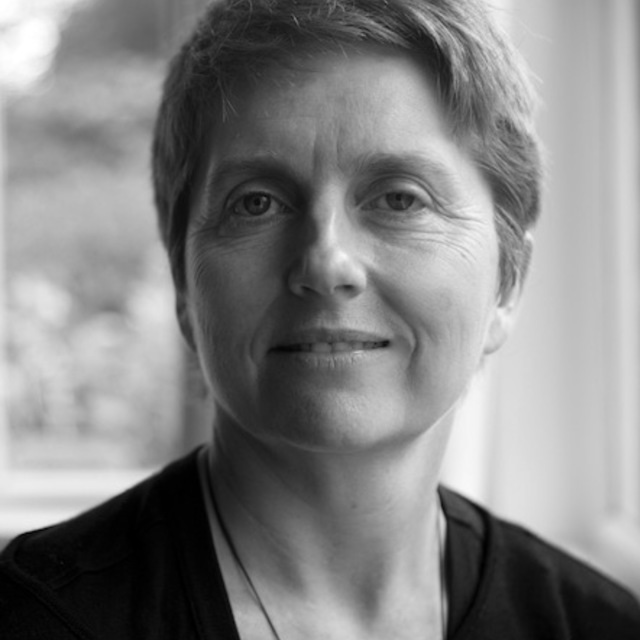 Dorothy Ker’s music is performed and broadcast in both hemispheres and has been heard at international festivals in Auckland, Belfast, Darmstadt, Huddersfield, Perth, Taipei, Seoul, at the ISCM, and in London. She was born in Carterton, New Zealand and completed BMus and MMus degrees at Auckland University, where she studied with Douglas Mews and John Rimmer. In 1992 she emigrated to the UK, where she studied with Nicola Lefanu and Harrison Birtwistle, completing a PhD at York University in 1998. Her studies were followed by Research Fellowships at Reading University (2001–2004) and Sheffield University (2005-2010), where she is currently Senior Lecturer in Composition. In 2007 the CD diffracted terrains: Chamber Music of Dorothy Ker was recorded by the London-based ensemble Lontano. Recent projects include a gentle infinity commissioned by the London Symphony Orchestra in 2010 and Clepsydra composed in collaboration with Christopher Redgate for the new Redgate-Howarth oboe in 2011-12. In 2010 she was awarded a major research grant to make Amelia and the Mapmaker with sculptor Kate Allen, a mixed media theatre piece building on early research with mathematician Marcus du Sautoy. During her time in NZ she will be collaborating with ensembles and soloists including 175East and Stroma, and will be hearing two of her orchestral works recorded by the NZSO. She is currently writing a solo cello piece for Lucas Fels, to be performed at Darmstadt in 2014. She spent July 2013-June 2014 as Visiting Scholar at NZSM, and resident at the Lilburn house in Wellington. In 2015, Ker received the 2015 Composers Association of New Zealand Trust Fund Award for her contribution to music composition. In 2016 Dorothy’s String Taxonomy was premiered by NZTrio and Xia Jing.